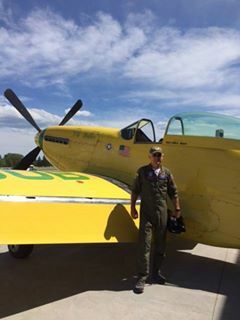 * Legacy Flight Museum located at the Rexburg Municipal Airport. 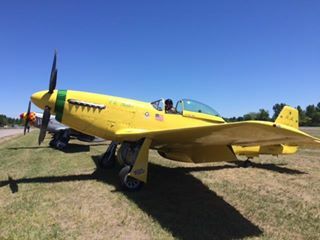 Lee Lauderback will be performing his Solo Mustang Demo in “Ole Yeller”; owned by John Bagley’s and previously flown by the great R.A. “Bob” Hoover. Bring your family and enjoy the show in the sky. 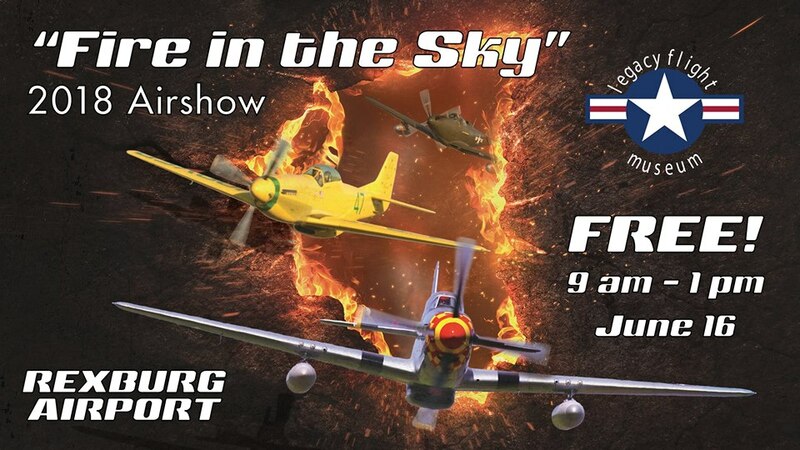 With aerobatics, pyrotechnics, food vendors, souvenirs, and historic warbirds it promises to be an awesome event. A great Father’s Day activity and fun for the entire family!